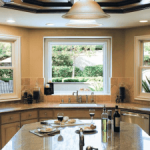 Every homeowner has questions regarding our services and materials when contemplating choosing Renewal by Andersen® of Connecticut for window replacement in Connecticut. Their questions vary based on their specific needs, but there are certain trends that we have seen. By compiling this list of frequently asked questions, we hope to help speed up the process and help you to be better informed when making your decisions. How replacement windows is done? It’s true, if you select high-quality, energy-efficient windows. 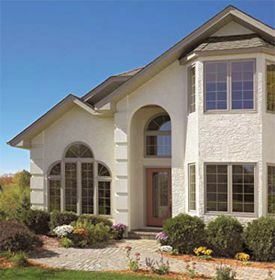 Savings will vary, but expertly engineered and well-built windows lower home energy consumption. With vinyl-framed windows, maintenance is also virtually eliminated. No need to scrape and paint windows. These energy and maintenance savings will allow you to recoup your window investment over time. Many high-quality windows are actually engineered to make cleaning easier. 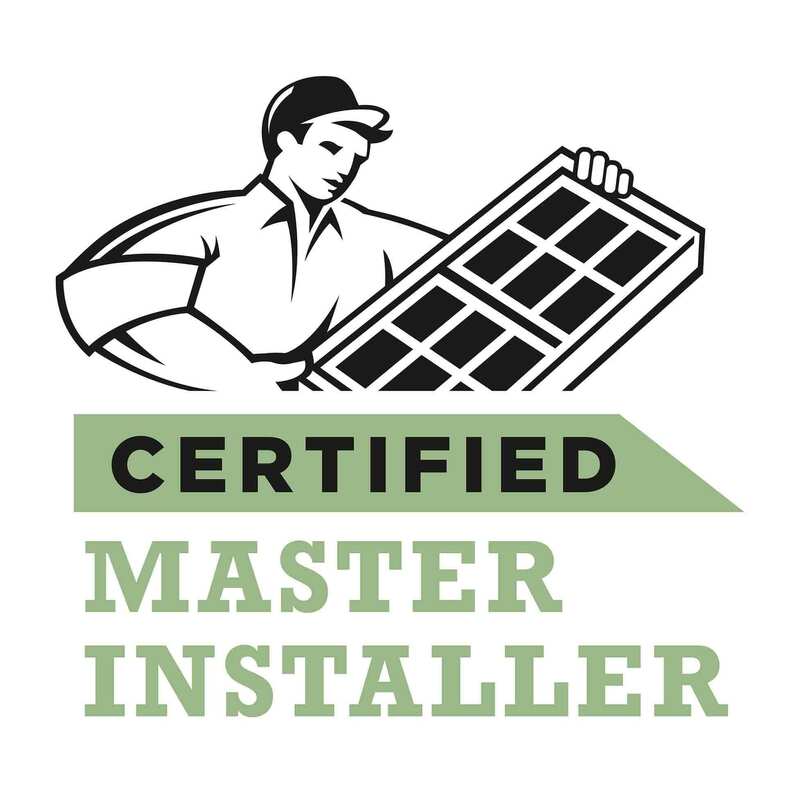 For example, double-hung windows with the latest internal constant force balance system allow a homeowner to easily maneuver the sashes up and down. They tilt in—and lock securely in place—for safe, easy cleaning. Quite a difference from old wood windows that stick and are difficult to move up and down.